The main goal is to test the skill and ability of the individual, not equipment or gamesmanship. The Belton Gun Club welcomes all levels of shooters, even the first timer. New or interested shooters any encouraged to come spectate events. 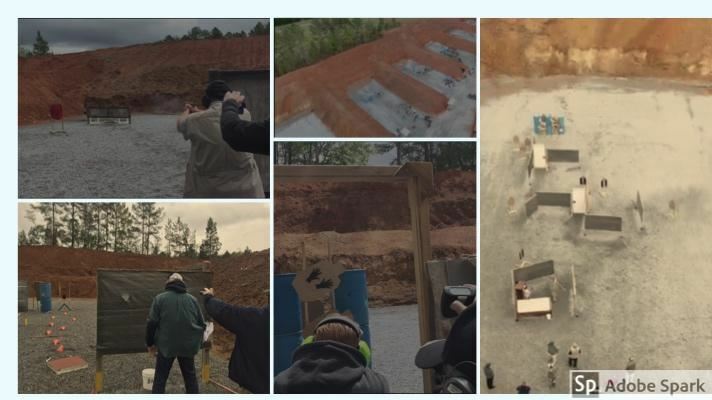 IDPA shooters are based on classifications of skill and compete with in their same level. IDPA events are currently scheduled on the third Saturday of the month, sign in starts at 8 and rounds down range at 9. Cost is $15.